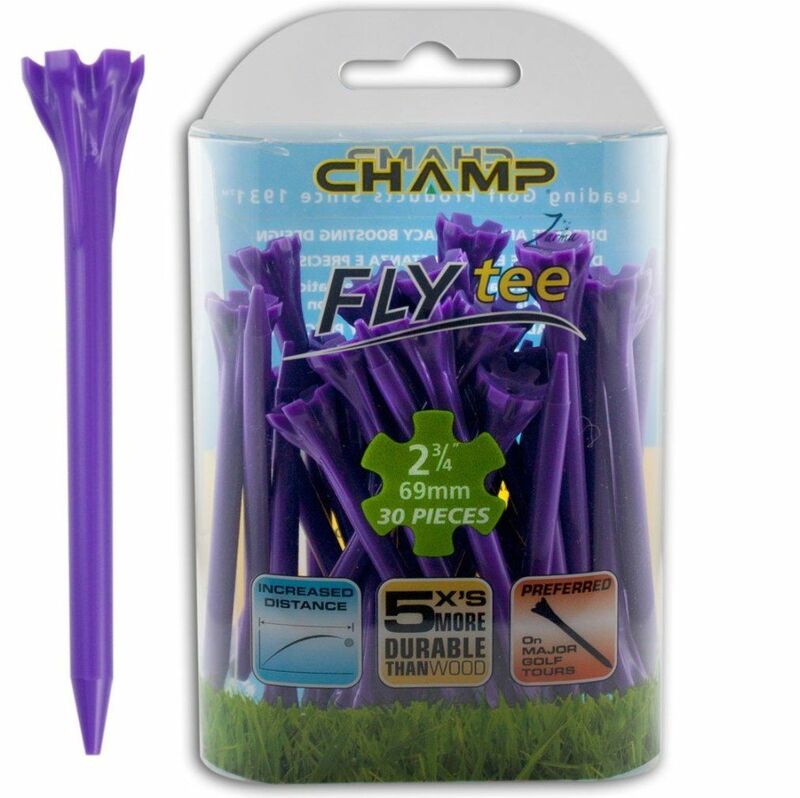 Made with a durable plastic design and a 6 prong head it is easier to place the ball on the tee and keep it stable. With its added durability and contoured cup, this tee gives top performance to all golfers, from amateurs to professionals. 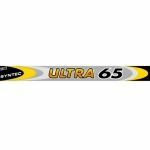 another great syntec shaft. I have used these on epic, soolong and acer drivers and woods. I could not be happier with product.